There are an estimated 11 million people in the UK who are Deaf or hard of hearing. Deafness is the third most common disability in the world. Most deaf people don’t view their deafness as a disability or as a problem that should be fixed. For many of them, it’s a natural part of their everyday lives that they share with friends, both deaf and not. But, even the best lip-readers only catch less than half of the words; natural facial expressions and hand gestures can really help pick up what someone is trying to say. 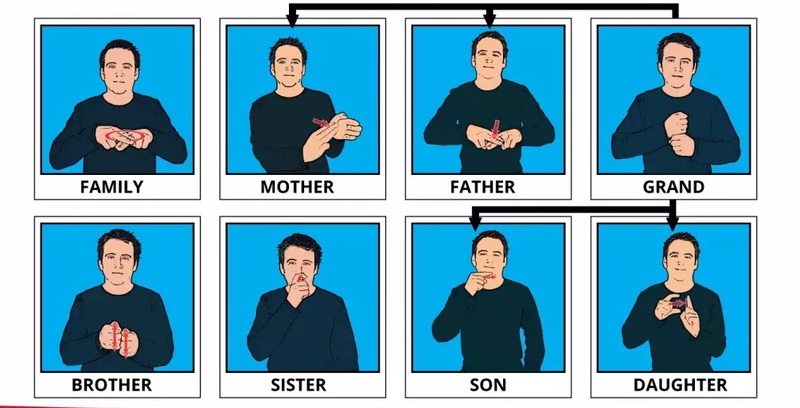 Around 9in every 10 deaf children are born to hearing parents, but only 1 in 10 of those parents will learn sign language to be able to communicate fully with their son or daughter. As a deaf person you rely on your eyes for clues to what people are saying or feeling, and you rely on other clues like vibrations in floors to be aware of what is going on around you. 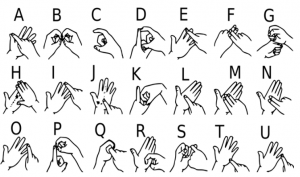 There are different sign languages in different countries. 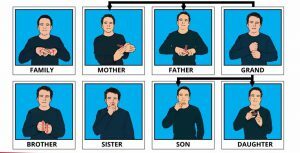 Sign language over time has developed naturally out of groups of people interacting with each other, just like with the spoken language. Babies can communicate using sign language 6-8 months prior to communicating verbally. The direction the palm is facing can change the meaning of the word entirely. For instance, the difference between the signs for “good” and “bad” depends on the palm orientation. 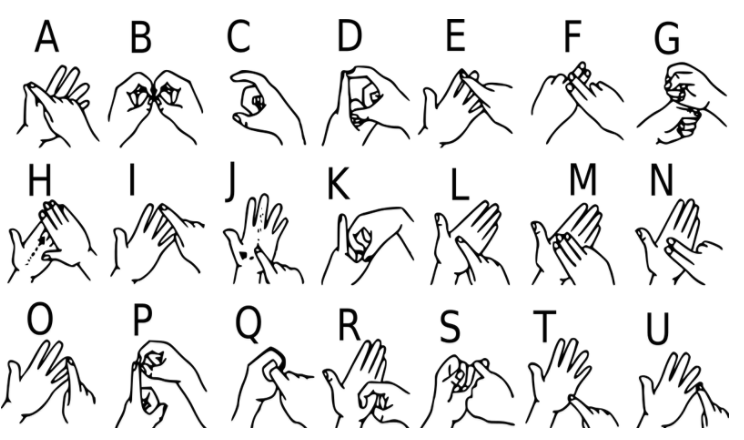 Sign languages have their own grammar and syntax. Not all deaf people use sign language. Facial expressions define whether or not you’re making a statement or asking a question. For example, raising your eyebrows may indicate you’re asking a yes or no question while furrowing them means you’re asking a who, what, where, when, why question. Apes can learn sign language and are able to communicate with humans.